CANNES, Apr 21, 2011/ — At the 64th Festival De Cannes, the Jury of the Competition will be presided over by Robert De Niro (actor, director, producer) withMartina GUSMAN (actress and producer, Argentina), Nansun SHI (producer, Hong Kong/China), Uma THURMAN (actress, scriptwriter, producer, USA), Linn ULLMANN (writer,literary critic, Norway), Olivier ASSAYAS (director, France), Jude LAW (actor, producer, UK), Mahamat Saleh HAROUN (director, Chad), Johnnie TO (director, producer, Hong Kong/China) as members. 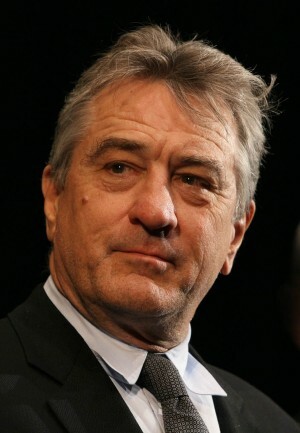 Robert De Niro, Jr. is an American actor, director, and producer. His first major film role was in 1973’s Bang the Drum Slowly. In 1974, he played the young Vito Corleone in The Godfather Part II, a role that won him the Academy Award for Best Supporting Actor. His longtime collaboration with Martin Scorsese began with 1973’s Mean Streets, and earned De Niro an Academy Award for Best Actor for his portrayal of Jake LaMotta in the 1980 film, Raging Bull. He was also nominated for an Academy Award for his roles in Scorsese’s Taxi Driver (1976) and Cape Fear (1991). In addition, he received nominations for his acting in Michael Cimino’s The Deer Hunter (1978) and Penny Marshall’s Awakenings (1990). He’s received highly critical praise in Scorsese’s films such as for his portrayals as Travis Bickle in Taxi Driver, Jake Lamotta in Raging Bull, and as Jimmy Conway in Goodfellas. Martina Gusman studied Applied Arts at the University of Buenos Aires and took acting courses with Carlos Gandolfo. In 2002, with Pablo Trapero, she created Matanza Cine, a production company where she has been the executive producer for some twelve films. Martina Gusman acted in three films by Pablo Trapero: Born and Bred (Nacido y Criado), in 2006, Lion’s Den (Leonera), in Competition at the Festival de Cannes in 2008, and Carancho, presented at Certain Regard in 2010. Nansun Shi was born in Hong Kong and studied in Great Britain before going to work for the legendary studio Cinema City. In 1984, she and her husband Tsui Hark founded their own production company, Film Workshop Co. Ltd., which produced many successful films. Notably, she was the producer of Infernal Affairs for which Martin Scorsese shot a remake, The Departed. Uma Thurman grew up in the United States. 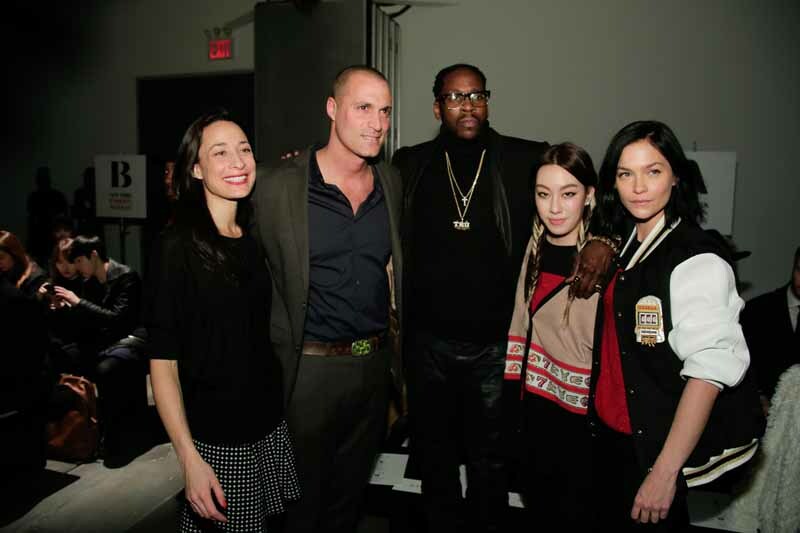 Noticed by two New York impresarios, she studied acting at the Professional Children’s School. After her debut role in 1988 in Johnny, be Good, she made her name with two international successes the same year: Terry Gilliam’s The Adventures of Baron Munchausen, and Stephen Frears’ Dangerous Liaisons. Since then, she has worked with Philip Kaufman, Phil Joanou, Gus Van Sant, John Boorman, Andrew Nichol, and Woody Allen. In Mad Dog and Glory, presented in Cannes in 1993, she played opposite Robert De Niro. It was with director Quentin Tarantino that she took on her most famous roles, in Pulp Fiction, which won the Palme d’Or in 1994, and then, ten years later, as the heroine in Kill Bill 1 & 2. Linn Ullmann is a writer. After her studies in literature in the United States, she became a literary critic for a major Norwegian daily newspaper. She has won numerous literary prizes for her books: her first, Before You Sleep came out in 1999, followed in 2001 by Stella Descending and then by Grace in 2002. Her latest novel, A Blessed Child (2005) has met with unprecedented critical acclaim. Linn Ullmann is the daughter of Liv Ullmann and Ingmar Bergman. She came to the Festival de Cannes in 1997 to receive the “Palme des Palmes” on behalf of her father, Ingmar Bergman, at the du 50th Anniversary Ceremony. 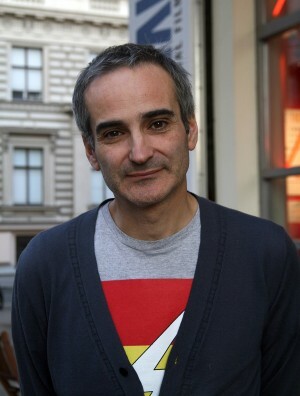 Olivier Assayas studied at the ENSBA school of fine arts in Paris, pursuing his passion for literature, painting and film. During the 1980s, he wrote for the Cahiers du Cinéma and co-authored scripts with André Téchiné for Scene of the Crime (Le lieu du crime) and Rendez-vous before making his first film in 1986, Disorder (Désordre). Since then, he has made more than fifteen films, including Cold Water (L’eau froide), Irma Vep, Sentimental Destinies (Les destinées sentimentales), Demonlover, Clean and Boarding Gate, which were presented at the Festival de Cannes. In 2010, he presented Carlos Out of Competition in Cannes. 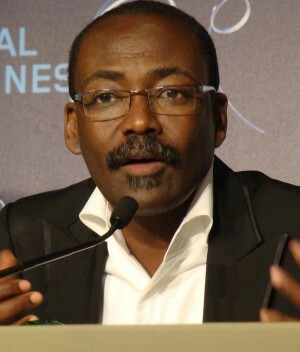 Mahamat Saleh Haroun was born in Abéché in Chad. In 1980, the war forced him to flee to France as a refugee, where he studied film and worked as a journalist. In 1994, he made his first film and went on to receive a prize at the Venice festival for Bye Bye Africa, his second feature film. His reputation as an auteur was sealed with Daratt, which won a jury prize in Venice. In competition at the Festival de Cannes in 2010, he received the Jury Prize for A Screaming Man. 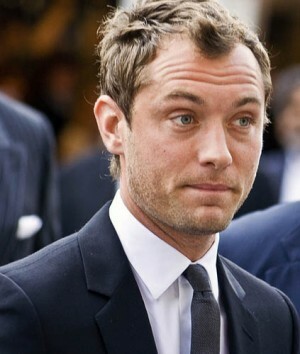 Jude Law started his career in theatre before turning to film. He was noticed in Gattaca in 1997, and a series of hits ensued, in which he demonstrated his elegant acting in every film genre. He has worked with the great names in film: Steven Spielberg, David Cronenberg, Clint Eastwood, Sam Mendes, Wong Kar Wai and three times with Anthony Minghella, for whom he played The Talented Mr. Ripley. In 2009, he returned to the stage in London to play Hamlet. Johnnie To was born in Hong Kong. He began working in television, before shooting his first feature film, The Enigmatic Case. He continued with martial arts films, comedies, and historical films. It was Breaking News, selected at the Festival de Cannes in 2004, that made his name with international audiences. He returned to the Croisette with Election and Election 2 (2005-2006), followed by Triangle (2007) and Vengeance (2009). The jury of the Festival de Cannes will adjudicate between the 19 films in competition before naming the winners of the seven awards, to be presented during the Closing Ceremony, and which will culminate in the announcement of the Palme d’Or.